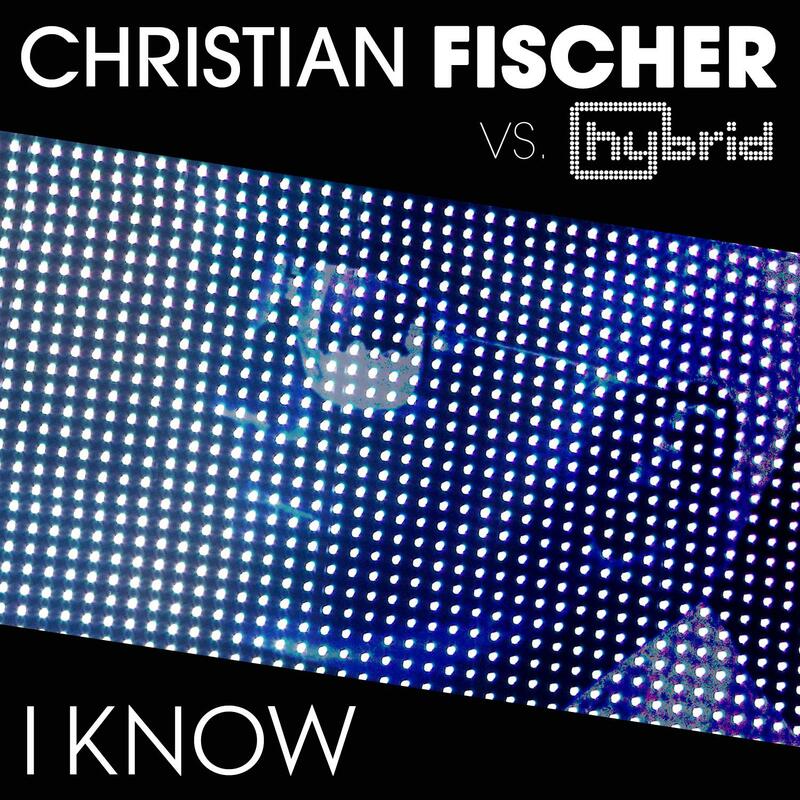 'I Know' fuses a sample from a Hybrid track featuring Julee Cruise with a musical backing from one of the most prolific techno and progressive DJs of the past 20 years, Christian Fischer. The release is backed up with 2 unique remixes from Chaim, previously out on James Holden's B-Pitch Control and Supplement Facts and from Get Physical and Drumcode's Kaiserdisco. Written by J.Cruise, C.Healings, L.Mullin and M.Truman. Orchestral parts arranged and scored by S.Puttnam. Guitar by Jamie Crow. BVs by Hannah and Ricky. Unique Studios, New York and Soho Studios, London. Mixed and edited @ Electrotek Studios, Swansea.